Big Audio Club – Ultimate Solution for your Audios Need. Introducing Big Audio Club the Brand New Monstrous Audios Library For All Your Audio Needs! Get unlimited access and downloads to monstrous library of THOUSANDS over music tracks with commercial rights included for a one-time affordable fee! No pay per download fee, no per licensing fee, no attribution required and no recurring fees ever! Audios are the key success ingredients for every video, presentation, media or any project. But licensing some of the audios can be an expensive exercise, not to mention some of them comes with restrictive licensing terms making it hard for you to use them in your project. 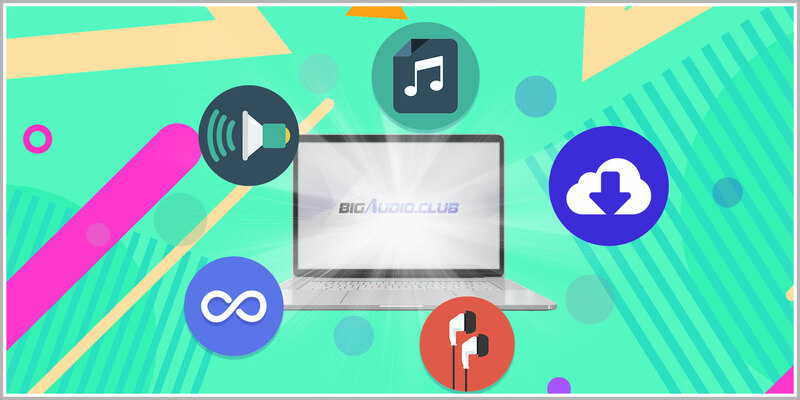 Introducing the big audio club, the ultimate massive cloud based audios library boasting thousands over audio files! Big Audio Club is a monstrous online cloud-based library of thousands over various audios that are included with commercial rights so you can use them for any of your project even if it’s a commercial project without restriction. And you don’t have to worry about providing any attribution when using any of the audio from the library too! Best of all is you can get unlimited access and downloads to the entire library for a one time low fee! Why the Big Audio Club is the Winner? The Big Audio Library features thousands over high quality various audios and you will get unlimited access and downloads to the entire library for a one-time affordable price, no per audio fee, no recurring fees just one single tiny payment. Commercial Rights Included: All the audio files in the Big Audio Cloud are commercial friendly! You can use these audios in your commercial project even if its your client’s project without any restriction and you don’t have to worry about providing any attribution. The Big Audio Club is a monstrous online cloud-based library boasting thousands of audio files and you will get 24/7 Unlimited Access and downloads to all the audios regardless of where you are and when you want! The library features massive selection of high quality audios such as full length music, music loops, intros, outros, ambient sounds, sound effects and much more! 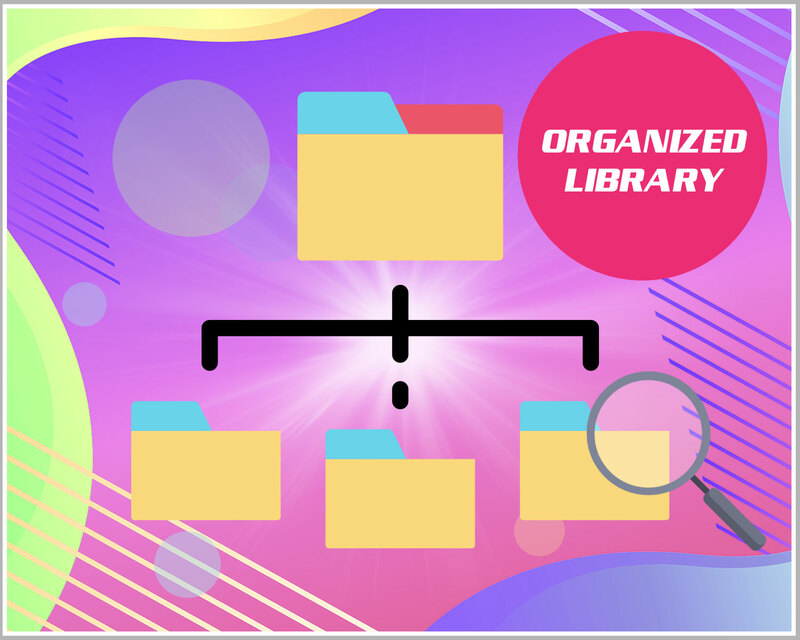 The library is beautifully designed and organized into list of easy to browse genres so you can find the audios that you need easily with the Big Audio library. 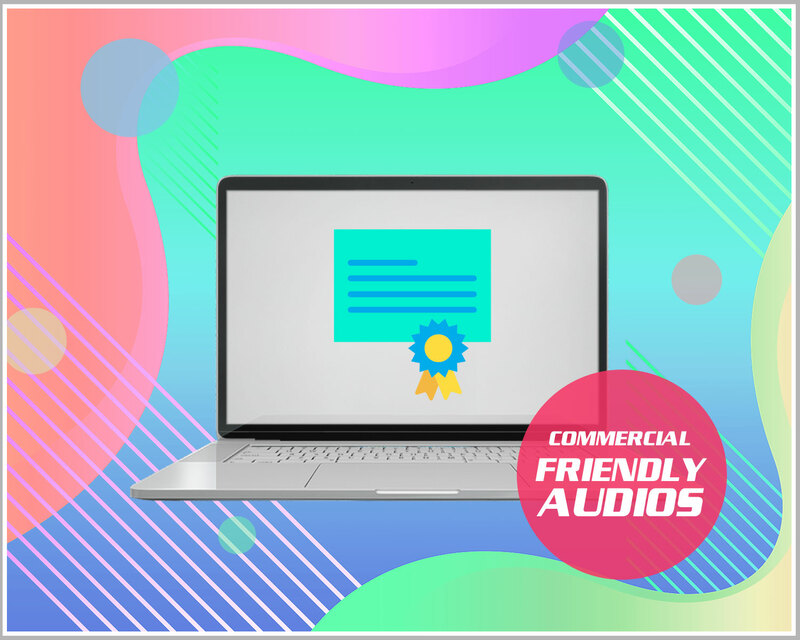 No hassle licensing, all the audio files in the Big Audio Club library are commercial friendly giving you the flexibility and freedom in using these audio files. Furthermore you don’t need to provide any attribution when using the audios. 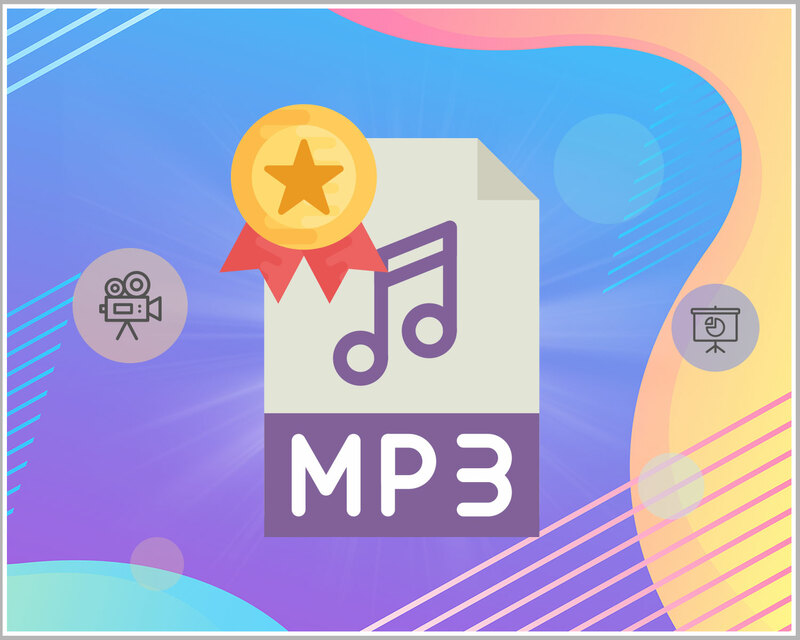 High quality audios and friendly with all your favourite software, all the audios in the library are format in studio quality standard MP3 format so you can use them in almost all your favorite video, presentation and any software. Amazing values, you only need to pay once to get unlimited access and downloads to the Big Audio Library, no recurring fees ever! You can save thousands if not more with the Big Audio Club! The Big Audio Club is massive, it is almost impossible to feature all the audios in the library for preview in this section. So only a small selection of the audios is placed here for preview purposes. You will get thousands over audios in the library. * The audios for preview below are watermarked, the original audios in the library are in original MP3 file and are not watermarked. Remember above is only a tiny fraction of what you will get in the Big Audio Club library, there are thousands over audios covering wide variety of genres in the library. 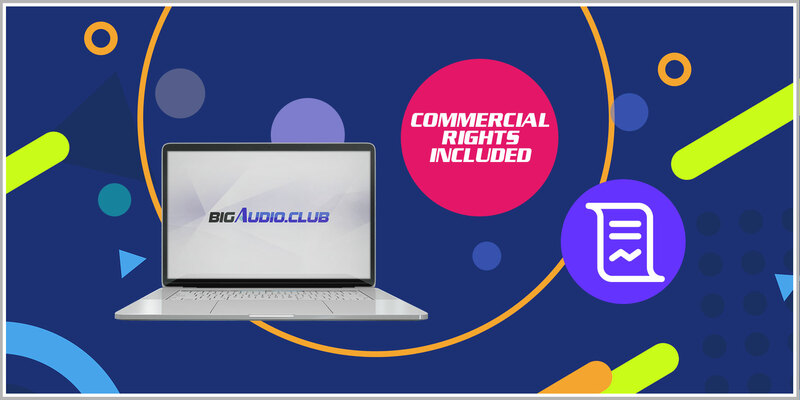 With the Big Audio Club you will get Unlimited Access and Downloads to massive library of thousands over commercial friendly audios, no attribution required, no per audio licensing/download fee and no recurring fees ever! Just a one time affordable fee, this will be one of the best investment you will make this year! 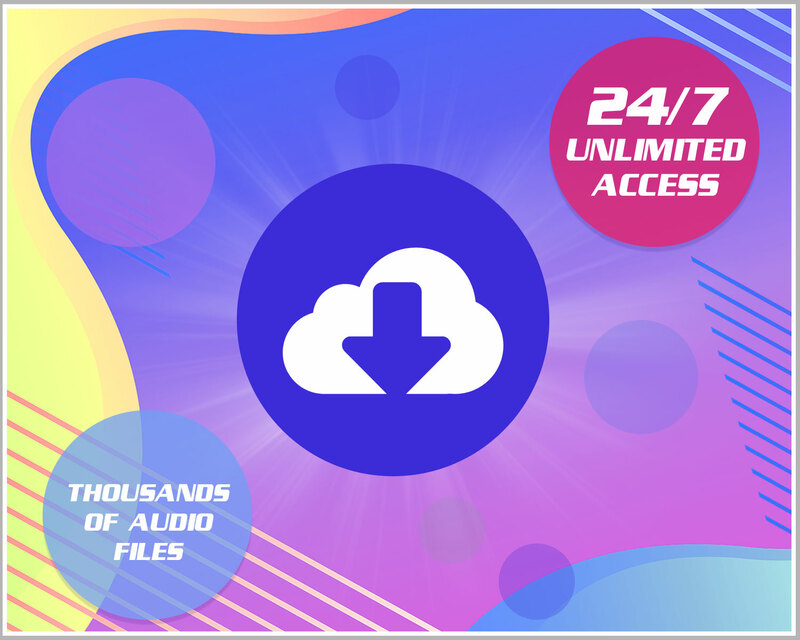 24/7 Unlimited Access and Downloads to THOUSANDS Over Audio Files including various music tracks, ambient and sound effects. You only need to pay once and you will get unlimited access and downloads to everything, no pay per download fee, no per licensing fee and no recurring fees ever. Commercial rights included at no extra fee! You can use the audio files in any of your project including your client’s project, there is no attribution required too! 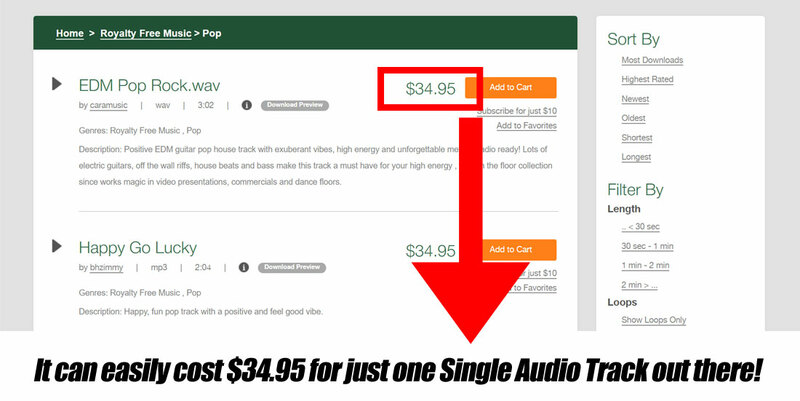 Get Access to Big Audio Club for a One Time Cost and Never Pay for Audio Tracks Again! Remember, Big Audio Club membership might go recurring at any time, now is the only chance you got to secure access for a one time fee. Important! Due to many abuses before, we don’t offer no questions ask refund policy anymore. So it is important that you review our sales page before deciding to purchase this product. Although we are liberal with our refund policy but it is important to understand we will not hesitate to contest refund request that is not genuine. And please note that all refund must done through JVZoo.com not PayPal. If you want to request for a refund please open a support at our helpdesk. If you open a dispute on PayPal it will only delay the entire refund process and it can take up to weeks or even months to get the refund done if you open a dispute on PayPal. How many audio files will I get in the Big Audio Club library? There are a total of more than 5000 audio files in the library covering music tracks, intros, outros, music loops, ambient sounds, sound effects and much more. 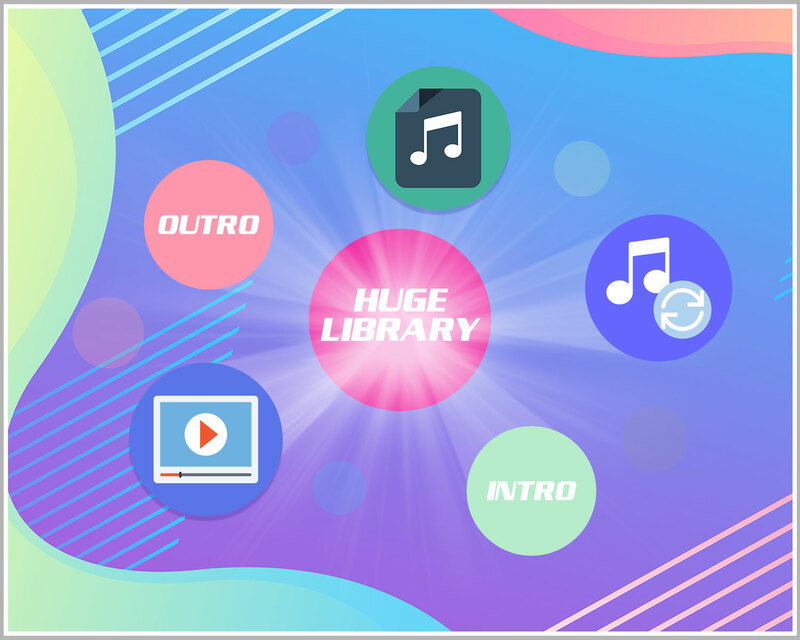 The Big Audio Club library is massive and all the music tracks are organized into a long list of genres, you will find genres like Blues, Epic Dramatic, Happy Upbeat, Relax and Calm, POP and much more. In addition to the music tracks you will also find a huge collection of ambient and sound effects sorted into a list of sub categories as well. Is attribution required when using the audios from the library? One of the awesome feature in the Big Audio Library is that you don’t need to provide attribution from using any of the audio from the library, you are free to use any of the audio without any attribution. Part of the audios in the library are collected from various public domain source and some of them are licensed through various sources. You will receive unrestricted commercial rights that allow you to use these audios in any of your project personal or commercial nature, including using them for your client’s project, in production that you intend to distribute or resell with the audio as an integrated part of the project and more. Do I really get unlimited access and downloads to everything in the library? Yes absolutely! 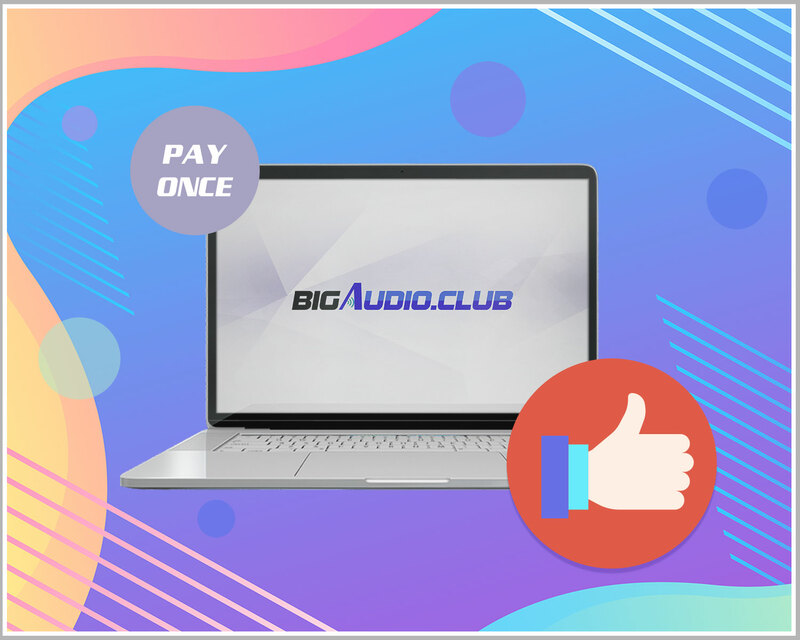 The awesome part about Big Audio Club is you only need to pay once then you will get unlimited access and downloads to the library no pay per download fee and definitely no recurring fees.